Podcasts are the in thing now, right? Who would have guessed seventeen years ago when the first iPod was released that there would soon be so many podcasts on every available topic? Honestly, there are so many to choose from these days that it can get overwhelming! So I'm here to recommend just a few podcasts with a literary twist, for all kinds of book lovers. 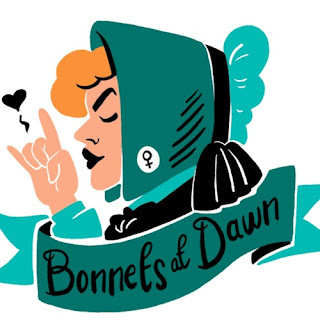 Bonnets at Dawn takes an in depth look at the lives and works of Jane Austen and the Brontë sisters, comparing them through research, conversations, and interviews with writers, historians, and various members of the Austen or Brontë fandom world, to determine once and for all who is the queen of English literature. 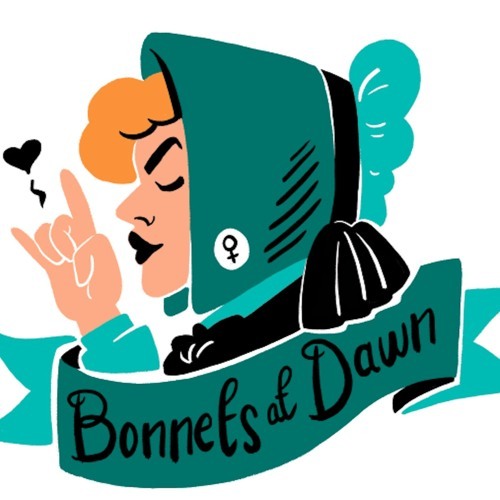 Recently the podcast has also started to expand to include other writers, like Elizabeth Gaskell and Louisa May Alcott, and it's a must listen for anyone interested in female writers of the past. 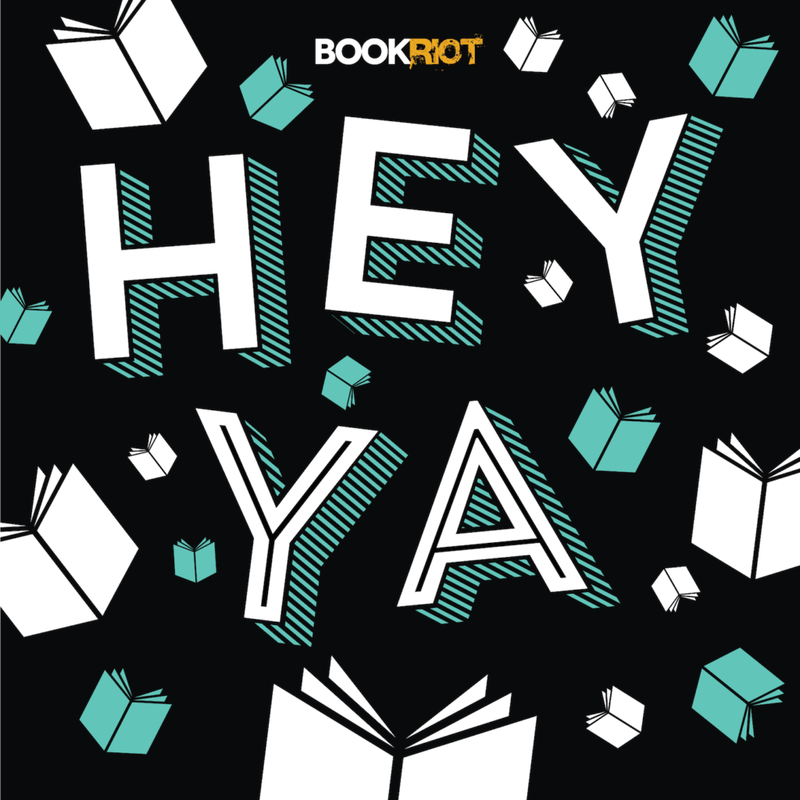 Book Riot's Hey YA is the podcast for people who want to stay up to date with what's going in the world of young adult literature. Every week hosts Kelly Jensen and Eric Smith discuss YA book news, talk about topics relevant to readers and the industry, and recommend books both old and new. If you're passionate about YA and the topics that often surround it then this is the podcast for you. In each episode of First Draft with Sarah Enni Sarah talks to writers of young adult and middle grade fiction about their books, their lives, and how they write. 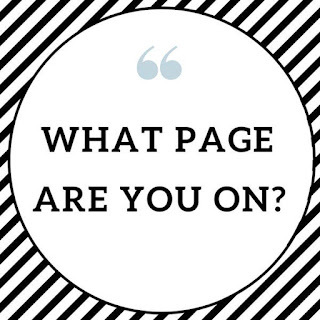 If you're a reader of YA or middle grade books then there's a good chance that Sarah has spoken to one of your favourite authors, and if you're interested in finding out about the process behind some of your favourite books, or just in how published writers work, then you'll definitely find something interesting in these conversations. 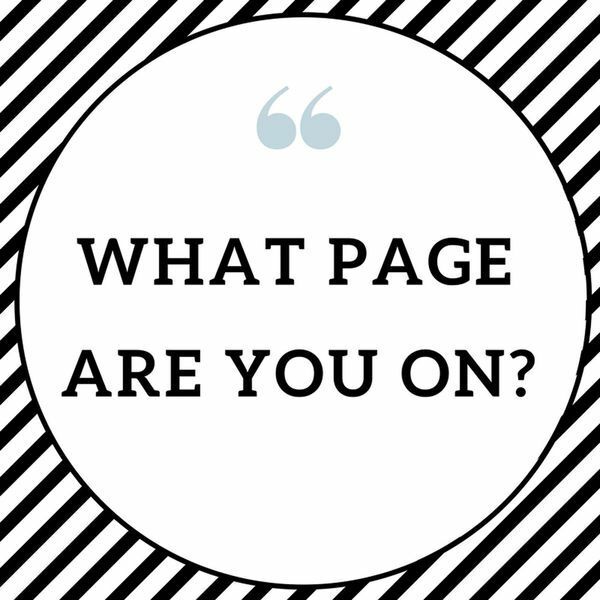 With each episode of What Page Are You On? hosts Alice Slater and Bethany Rutter pick a literary theme and discuss books they've read and would or would not recommend that fit within that theme. 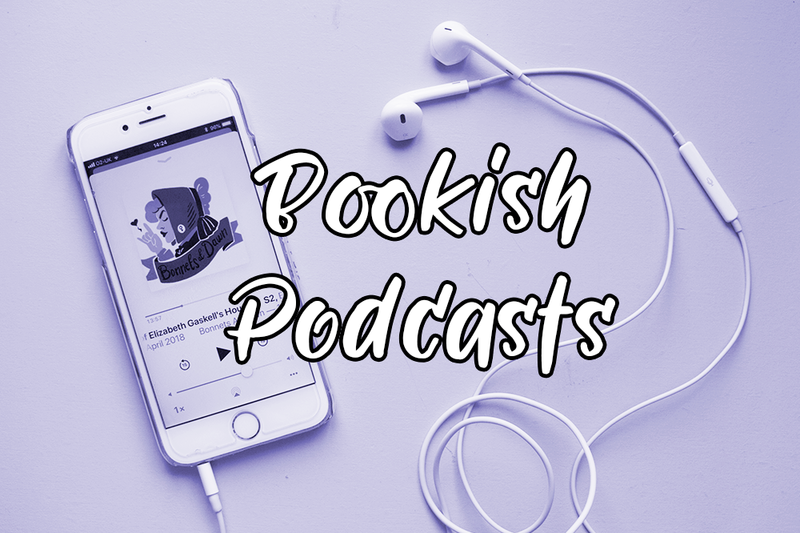 Like a little book club of two, Bethany and Alice have discussed themes including true crime, books set in the eighties, and ghost stories, and have also recently started a book club for readers to get involved in too. Witch, Please began as two scholars re-visting each of the Harry Potter books and movies in order to discuss them as literary texts but once they ran out of books and movies the hosts, Marcelle Kosman and Hannah McGregor, expanded the series to encompass all that the Wizarding World has to offer, from fan families, to brand loyalty, to book design. 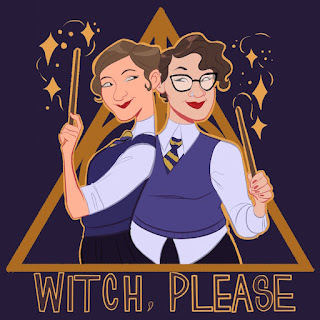 Hannah and Marcelle, joined by occasional guest hosts, are here to discuss everything there is to discuss about the world of Harry Potter under a feminist literary lens.